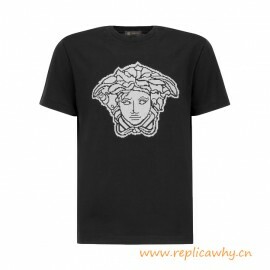 ReplicaWhy sell high quality replica clothing over 5 years. We only made the best replicas, we have our own factories to made most of the replica clothing as authentic designs. All our replica designer clothes are original designed as the same as authentic designs. You will love our products when you receive them! 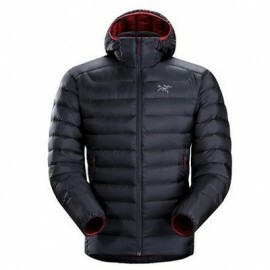 Color: Black / Blue / Navy blue Material: Nylon shell and lining; fill: down/feather. Package:..
Color: Black / Navy blue Material: 100% Cotton. Package: Box, dust pouch Shipping: Free ..
Color: Black Material: 85%Polyamide 15%Spandex Package: Box Shipping: Free Returns: 14 d..
Color: Black Shipping: Free Returns: 14 days money back, buyer pays return shipping ..